On November 28, 2012, the Department of Justice announced that Katherina Kostiochenko and Sergey V Shelikhov pleaded guilty to their roles in a $71 million Medicare fraud scheme. Kostiochenko pleaded guilty to one count of conspiring to commit health care fraud, one count of health care fraud, and one count of conspiring to pay kickbacks. Shelikhov pleaded guilty to one count of conspiring to commit health care fraud. Another co-conspiractor, Leonid Zheleznyakov, pleaded guilty on November 27 to one count of conspiring to commit health care fraud. The defendants were employed at a clinic in Brooklyn that operated under three names: Bay Medical Care PC, SVS Wellcare Medical PLLC, and SZS Medical Care PLLC. 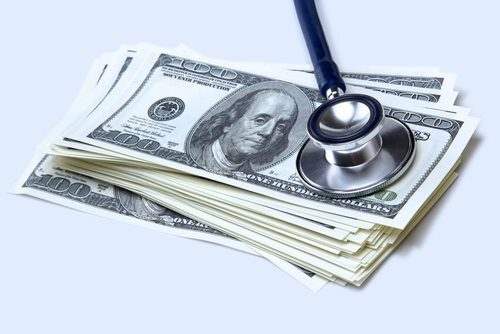 Court documents reveal that owners, operators, and employees paid kickbacks to beneficiaries in order to use their names and fraudulently bill Medicare over $71 million. The services were either unnecessary or never performed at all. The bills to Medicare included procedures, physician office visits, physical therapy, diagnostic tests, and more. Over 1,000 kickbacks were paid between April and June of 2010, totaling about $500,000. So far, 16 people have been charged in connection with the Bay Medical scheme. Two of the defendants are doctors, five are outside money launderers, and nine are owners, operators, or employees. Kostiochenko faces a maximum sentence of 25 years in prison, and both Shelikhov and Zheleznyakov face a maximum sentence of 10 years in prison. Kostiochenko and Zheleznyakov will be sentenced on March 12, 2013, and Shelikhov will be sentenced on January 22, 2013. This case was investigated by the FBI and Health and Human Services. The case was part of the Medicare Fraud Strike Force and the Health Care Fraud Prevention and Enforcement Action Team (HEAT).